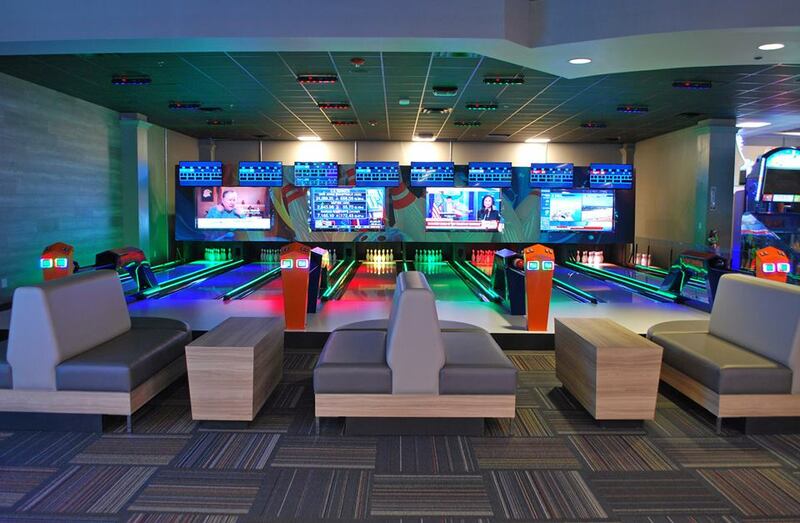 For those looking for family-friendly fun in Ocoee Florida, look no further than GameTime! 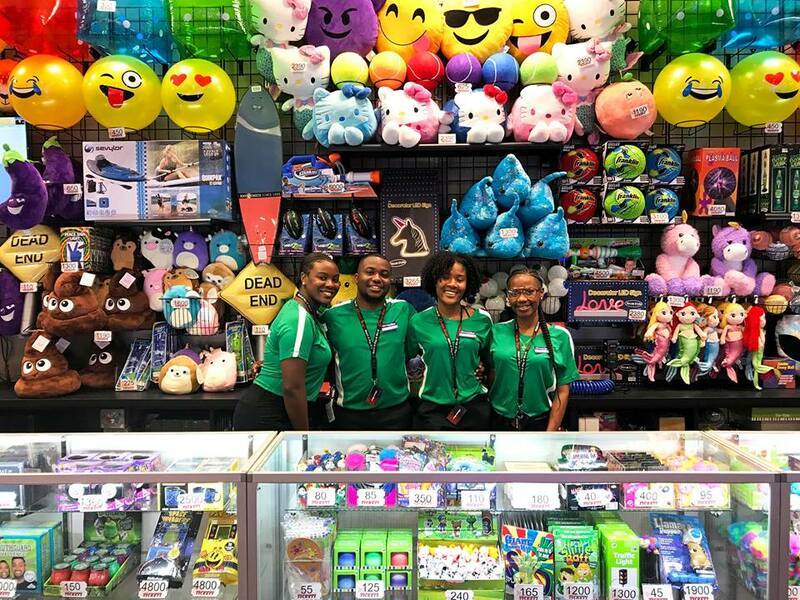 This brand new 25,000 square foot entertainment hub is now open on West Colonial Drive, and the company will host their weekend-long grand opening celebration May 4th to May 6th. The new facility is packed with entertainment. 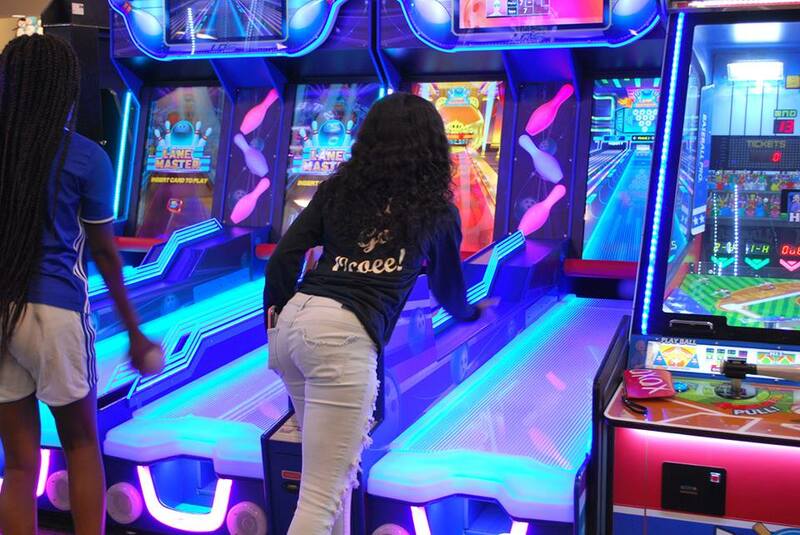 GameTime Ocoee features mini-bowling, prize machines, more than one hundred new and retro arcade games, and over fifty flat-screen TVs. 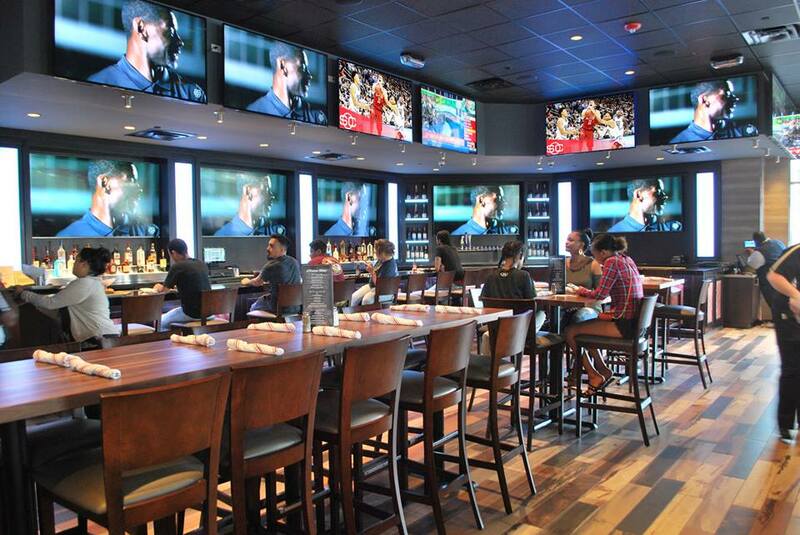 The space is a great spot to watch any sporting event! Come through for NFL, NBA, MLB, NHL, UFC, NCAA and MLS watch parties. There are also eats and drinks -- they have a restaurant and full liquor bar in their establishment. Menu items include great kid's meals, build-your-own-burgers, classic sports bar favorites, and a selection of healthy salads. The grand opening celebrations will kick off at 11AM on Friday May 4th with half off beer, wine, and cocktails from 4-8PM followed by an evening event with POWER 95.3 from 8-10PM. Their on-air personality will be in the house alongside the POWER street team to give away merchandise and prizes. The second day of their opening party falls on Cinco de Mayo, so join the GameTime team for a Saturday fiesta. Enjoy two carnitas tacos for just five bucks and $5 tequila shots. Quench your thirst with an entire bucket of Corona for $15! Hit up GameTime between 1 & 2PM for the "Mega Grand Opening" promotion (a ten ticket giveaway to MegaCon Orlando) with Adam Alexander from The Morning Mix. Sunday will feature a GT Players Hoops Challenge from 12PM-2PM and the K92.3 street team will be in the house to give away prizes. Brunch & Play will also be available from 10AM-1PM. For $16.99 you can enjoy a brunch item and a $15 All Access game card. GameTime Ocoee is the 4th GameTime. The Florida company is known for its great service and as a celebration destination. Other locations can be found in Tampa, Miami and Ft. Myers. 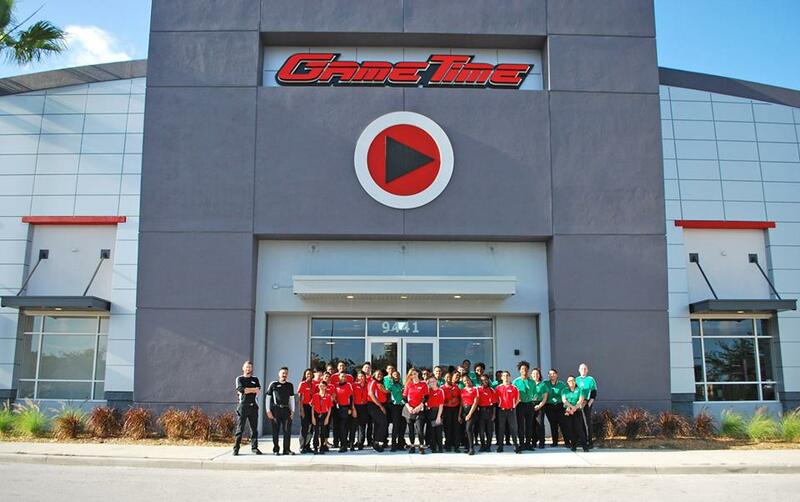 The Central Florida GameTime is located just outside of West Oaks Mall at 9441 W Colonial Dr, Ocoee, FL 34761.